Private and Convenient! 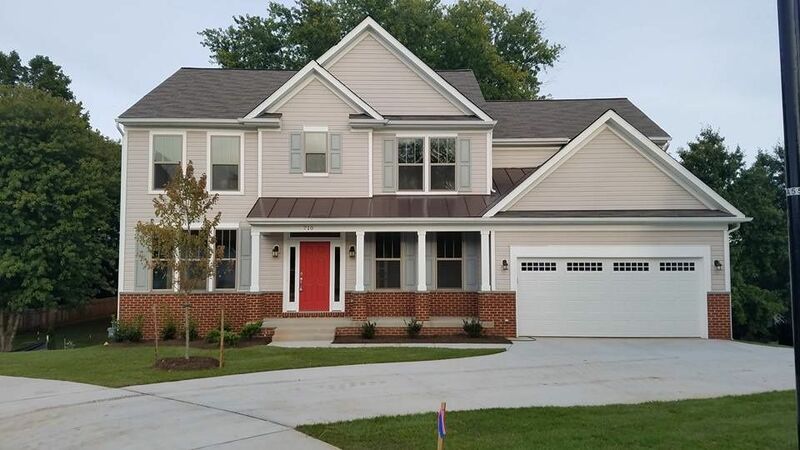 Valley View Estates is an enclave of 6 single family homes and 15 townhomes, on one of the few remaining pastoral settings within walking distance of the Town of Leesburg. Amenities include; Walking distance to Historic Downtown Leesburg, W&OD Trail, Olde Izaak Walton Park, featuring a fishing pier and an off-leash dog park. Walking distance to Loudoun County High School, awarded “Best High Schools Silver Award by U.S. News and World Report.” Moments to Catoctin Elementary School and Westpark Golf Club. Within 5 minutes of Leesburg Village Center Cinemas and Wegmans. Within 4 minutes of Leesburg Corner Premium Outlets, Super Target, Costco, Dicks Sporting Goods, Staples, Home Depot, to name a few. Within 6 minutes of Harris Teeter and 10 minutes of Whole Foods. This convenient community is a turn from Catoctin Circle onto the Toll Road and the Park & Ride.